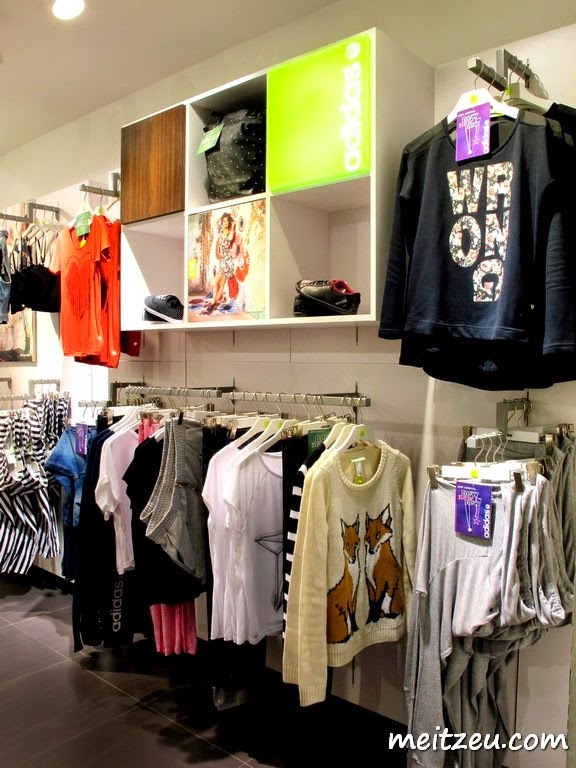 So, my last weekend was great with shopping spree made for me, #Saturdate and Chloe at #AdidasNEO. 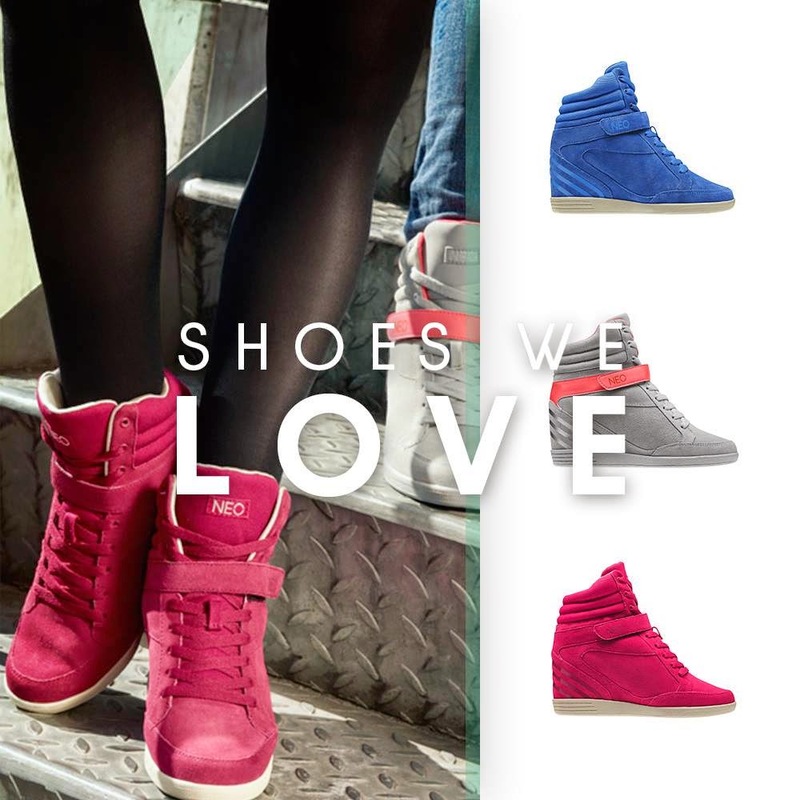 A short description with AdidasNeo, it is a teen-inspired line features a multitude of colours, styles and designs suited for today’s fashionable youth while still maintaining the brand’s original inspiration in sports fashion. Definitely colourful and vibrant with all the casual design by Adidas Neo. Definitely suits for everyone who are young in heart! 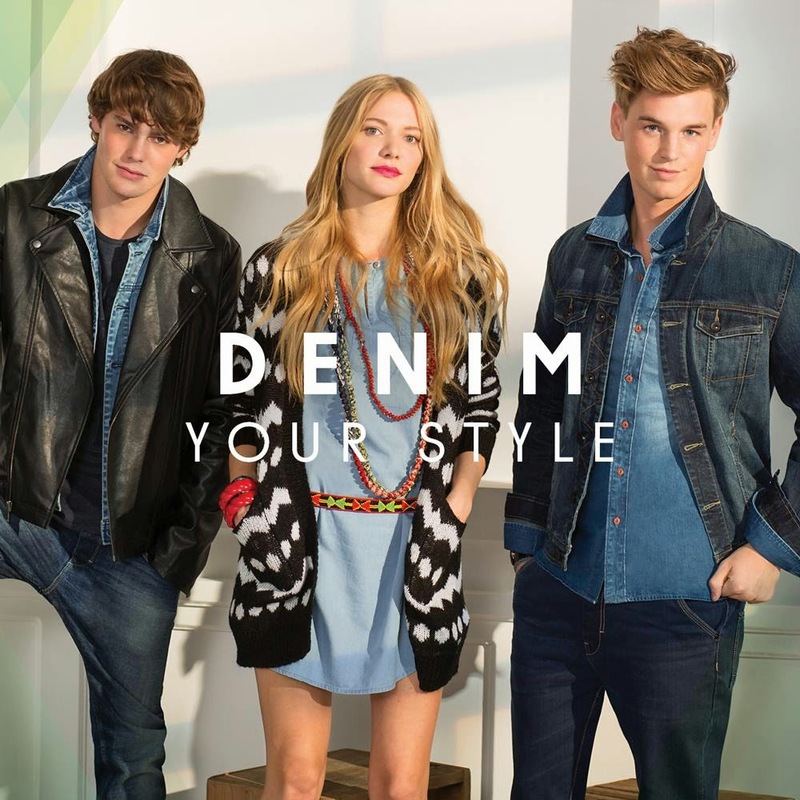 I did have a look on some denim pieces and it was nice, especially on man! Love the man's denim series. In fashion style now a days! Was eying on sneaker from their fb timeline the other day and will go and have a look at their outlets when this arrived! I could be taller yet casually stylish with such footwear! Even though it's designed for the younger generation, those who love trendy casual fashion could check out Adidas Neo designs too and the price is reasonable as well!! I browsed through their online store in a glance here, and they have a range of designs that caught my eye. I think I gonna end here before I became long winded with the experience I had with them! And before I end, gonna show you a photo that I took with #Gomez series! By the way, shopping will be great with friends accompany along, we did enjoy our time with the helpful and friendly staffs of Adidas Neo too! The fox jumper is soooo adorable! Which shoes did you get?